John GBC is GB/GBC emulator for android 2.3+. This app does not work without your own game files. 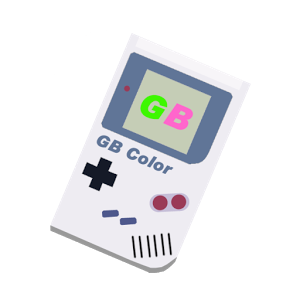 John GBC allows you to enjoy the games that you put on your phone's memory card, something that you can do relatively easily. 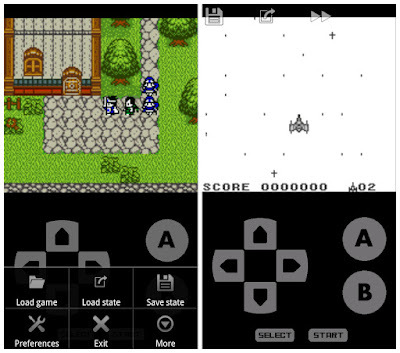 The emulator is perfectly compatible with most games for the console, including Super Mario games (some of the best games in the saga are for GB and GBC), some Final Fantasy games and even Pokemon games. All of them run perfectly without any glitches at all.